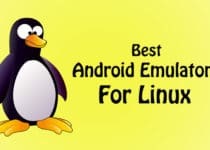 If you are a Youtuber & Looking For Best Screen Recording Apps For Android then this Article is for you cause in this Article, I’m going to Share 5 Best Screen Recorder For Android. As you all know, nowadays most of the people are on Youtube to Make Money Online or to learn something new. It’s not much easy to Record Your Screen, Edit the Recorded Tutorial with Video Editing Software and then upload it to Youtube. 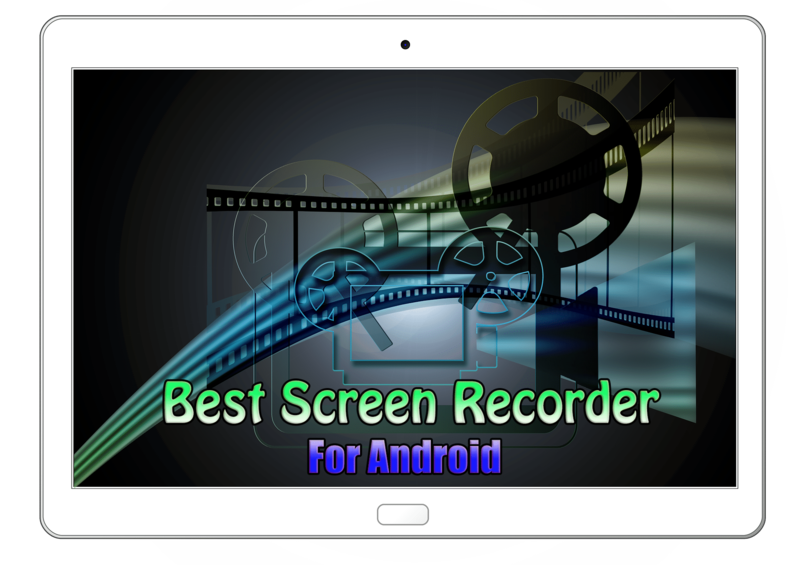 But with the help of these Best Screen Recorder For Android, you can Easily Record Your Screen in Full HD. There are many Screen Recording Apps which require Root Access while some works without Root as well. So, make sure your Android Device is Rooted properly in order to use most of the Apps or you can use One Click Root App to easily Root Your Device In One Click. But, if you don’t want to Root your Device, don’t worry, cause here I’m Sharing Best Screen Recorder No Root. So, you don’t need to Root Your Device in order to use this Best Screen Recorder App For Android. All these Screen Recording App have Special and advanced features but it’s totally upon you which one to select. You can select any of the Best Screen Recording Apps For Android according to your needs. If you are Music Lover then you can also Play Music & Record Your Audio or you can easily Record Piano Tutorials using Piano App & Upload it to Youtube. There are many Best Apps On Play Store, but here In this Article, I’m going to Share 5 Best Screen Recorder For Android. So, let’s proceed further and check out 5 Best Screen Recorder For Android. With Over 10 Million Downloads & Rating Of 4.6 On Play Store, AZ Screen Recorder has become one of the Popular & Best Screen Recorder For Android No Root. It is one of the Best Screen Recording App For Android and it does not require Root Access to Record Your Screen. You can Configure Video Settings, Audio Settings, Overlay Information, etc. If you are a Youtuber, then you must go with this App as you can Record your Android Screen in Full HD at High FPS. You can also show touches and add your Youtube Channel Name Text while recording. Mobizen Screen Recorder is another Popular & Best Screen Video Recorder For Android which lets you Record, Capture & Edits your Recorded Video. This Screen Recorder For Android also has 10 Million+ Downloads & Rating Of 4.3 Play Store which is pretty good. Just download this App from Play Store & Record Your Android Screen In Full HD at High Frames. Anyone can use this Free Screen Recording App For Android with No Root Starting From OS 4.4. Also, you can easily Record your voice with Facecam while Screen Recording. With Over 1 Million Downloads & Rating Of 4.4 On Play Store, ADV Screen Recorder has become one of the Best & Popular Screen Recording App For Android. This App is somewhat Similar to AZ Screen Recorder. While Recording your Screen you can Show Logo, Show Text, Change Font & Font Size, etc. It has many features where you can Record Video, Edit Video, Trim Video, Draw While Recording, Set Banner & Text with Full Customization and much more. Du Recorder is another Best & Popular Free Screen Recorder For Android Platform which has over 10 Million Downloads & Really Awesome Rating Of 4.8 On Play Store. This Screen Recorder works really well without rooting your device. It is a Free Screen Recording App which Records your Full Screen in High Quality. The App also provides the interface with over 20 Languages. You can also Record Games, Video Calling, Live Shows and much more. Live Stream your Screen to Youtube, Facebook, etc. We all are familiar with Google Play Games as most of the Android Devices comes with Google Play Games Pre-Installed on it. It has 1 Billion+ Downloads & 4.2 Rating On Play Store. With the Help of Google Play Games, you can easily Play Games, Unlock Achievements, etc. If you are a Games & Love Playing and Recording Games then you must install this App. This App will let you Record Gameplay of any games available on Play Store. Though you cannot record anything on your screen, it has a built-in feature that will allow you to Record Gameplay. These were the 5 Best Screen Recorder For Android. All the Screen Recorder Listed Above Records Screen in Full HD and at High FPS. Also, if you want to Record Games, you don’t need to download any other Game Recording App to Record your Gameplay as these Apps can also Record Android Gameplay in HD. To use these Screen Recorder, you don’t need Rooted Device as this can be used without Root as well. 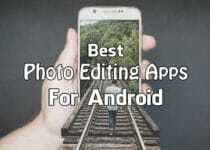 Hope you liked this Article On Best Screen Recorder For Android. Do Comment below if you have any query. Stay tuned with us for more latest Tricks & Updates.